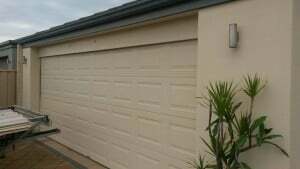 Your Sectional Garage Doors Perth are often the single biggest feature to the front of your home. 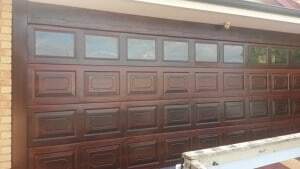 An old, tired looking door can really detract value, and leave your entire house looking shabby. 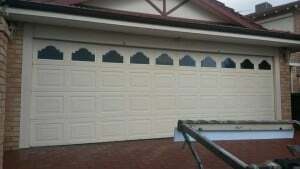 Garage Door Restore offers professional garage door painting to keep your door looking great and well-maintained. 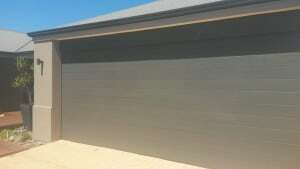 Our professional painting team is fully licensed, experienced and insured. Contact us or visit us online today! 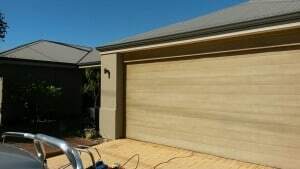 Garage Door Restore can give your sectional garage doors Perth a new lease on life with a fresh Colorbond or Timber look finish. 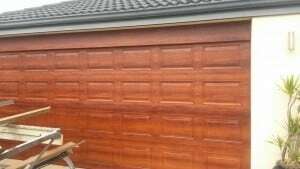 All of our coatings come with a 5 year warranty.